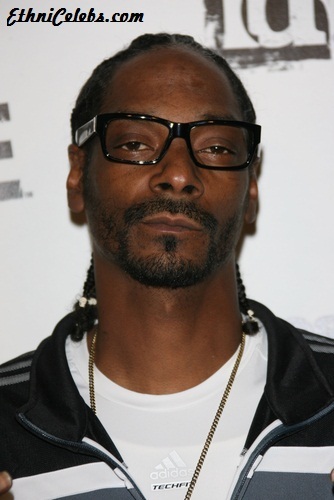 Snoop Dogg is an American rapper, singer, record producer, television personality, entrepreneur, and actor. Snoop is the son of Beverly (Tate) and Vernell Varnado. His father was a Vietnam veteran, singer, and mail carrier. Snoop was born Cordozar Broadus, after Calvin Cordozar Broadus, who was not his biological father. He was called Calvin at home, and received the nickname “Snoopy” from his parents, after the fictional character. Snoop is married to Shante Taylor. He has four children, including three with Shante. Snoop’s paternal grandfather was William Varnado (the son of Ervin J. Varnado and Annie Williams). Snoop’s grandfather William was born in Mississippi. Snoop’s paternal grandmother was Minnie Felder (the daughter of Charles/Charlie Felder and Carrie Owens). Minnie was born in Mississippi. Snoop’s maternal grandfather was Jeremiah Tate (the son of John Tate and Maud/Maude Christophers/Christopher). Jeremiah was born in Mississippi. John was the son of Dave Tate and Letha A.
Snoop’s maternal grandmother was Dorothy Dean Martin (the daughter of George Martin and Annie Brown). Dorothy was born in Mississippi. George was the son of Gabriel Martin and Rose Gallagher/Galliton. I doubt those are Snoop Dogg’s ancestors. Or at least they’re not the ones listed on wargs.com, which includes George Martin’s 1910 census record, long after the George Martin on geni.com had died. That George’s children have different names from those of the other George Martin.